This 1981 sinkhole swallowed a woman's house and part of a car dealership in Winter Park. 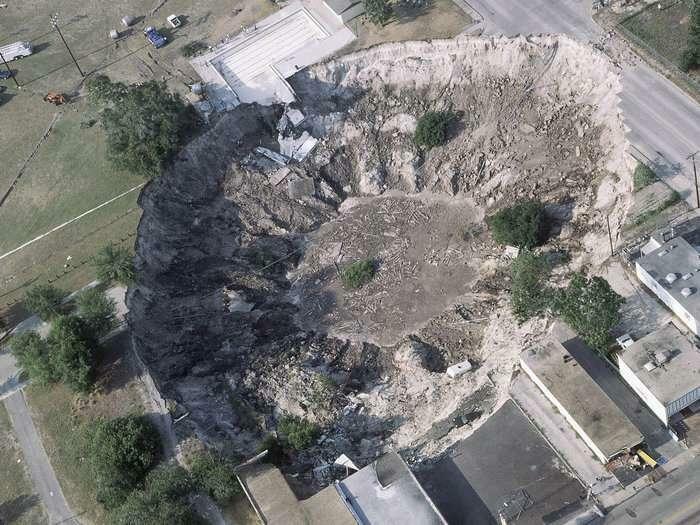 The number of sinkholes in Florida has surged since Hurricane Irma. Some 400 sinkholes have been reported statewide since Hurricane Irma hit in September. Anthony Randazzo of the engineering and geology firm Geohazards says water flowing underground during such heavy rain events brings with it clay and sand. “Once you begin to do this you promote a lack of support for the ground surface to be able to hold or support a structure,” said Randazzo. 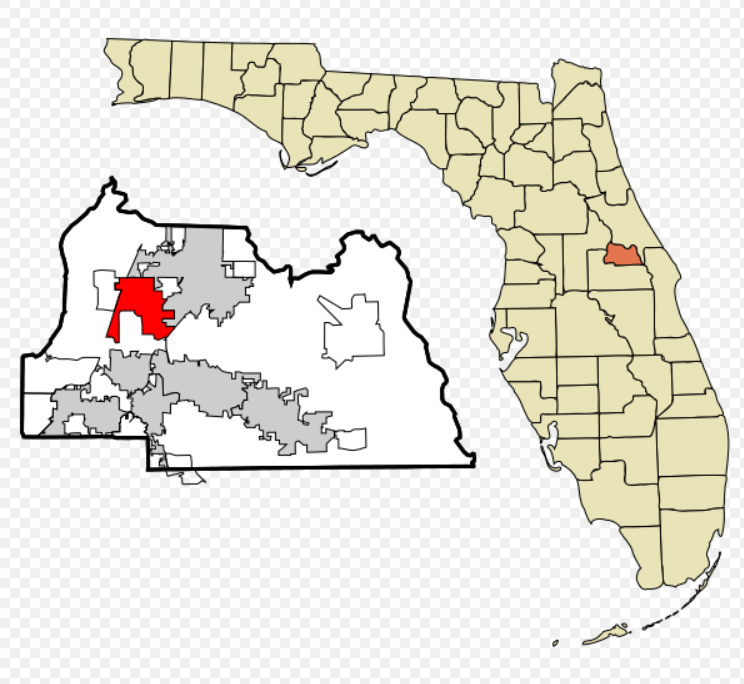 He says the sinkholes will continue and that north and central Florida especially are prone with their old limestone that is close to the surface and rife with caverns and cavities. Another sinkhole may have opened in a Florida neighborhood. Seminole County officials tweeted Tuesday that a depression or sinkhole had been identified in Lake Mary and that county officials along with water utility workers were onsite to minimize damage. The road was shut down to only one lane. A water main break was also discovered. Part of the road was shut down last week after a depression was found. Officials did not disclose the size of the opening. 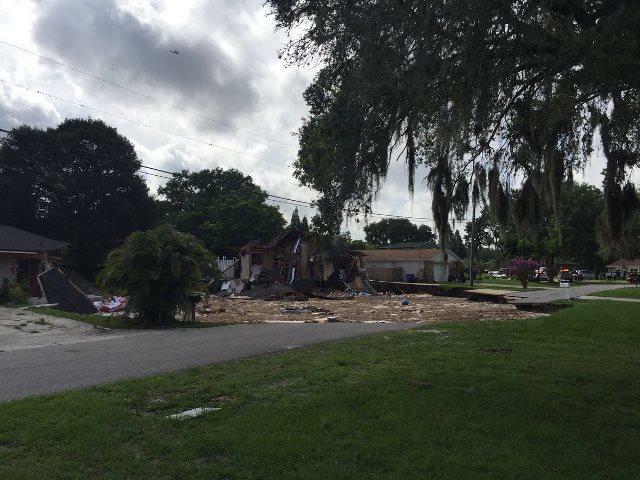 Emergency management officials will collect water samples to test for E.coli on Monday in the immediate neighborhood where a sinkhole swallowed two homes in Florida. 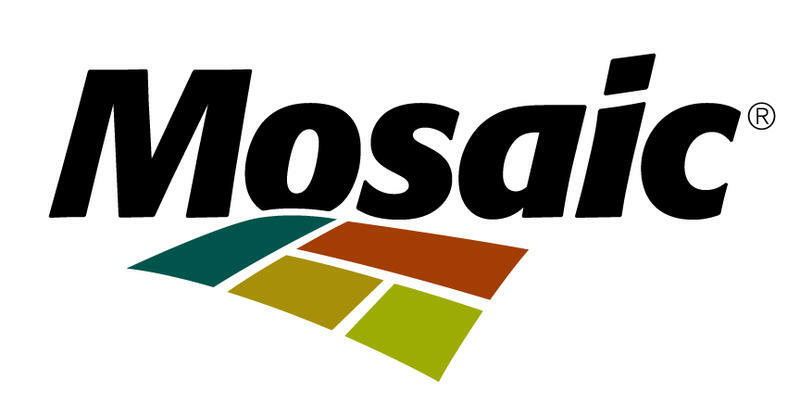 The Mosaic Co. has announced a new, limited water well testing program in an effort to reassure Polk and Hillsborough county residents about the safety of their drinking water following a major environmental accident in September.